Incipio DualPro Dual Layer Shock absorbing Case for Apple iPhone 6 Plus and 6s Plus. 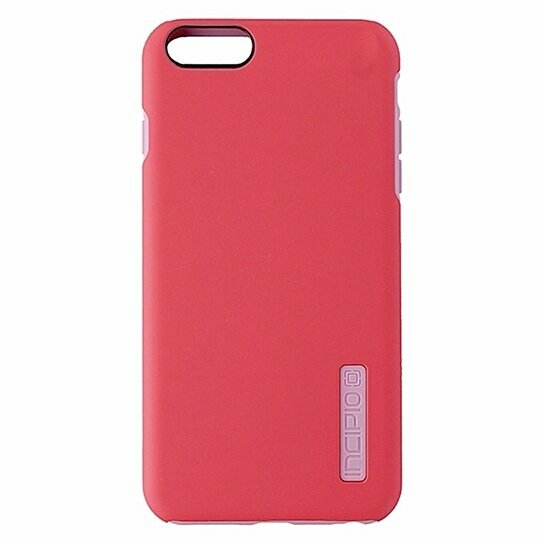 Coral / Light Pink finish. 2 Layers of defense. Rigid Plextonium polycarbonate frame. Impact absorbing dLAST TPE core. Easy wrap around design.